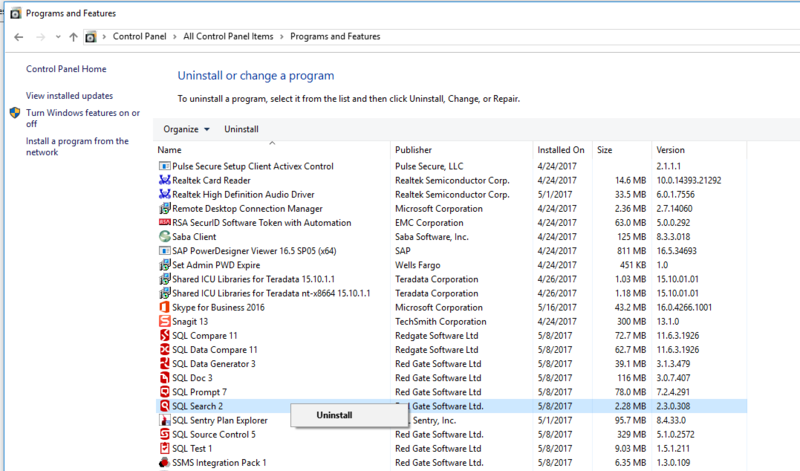 Will SQL Search run on Window's 10? 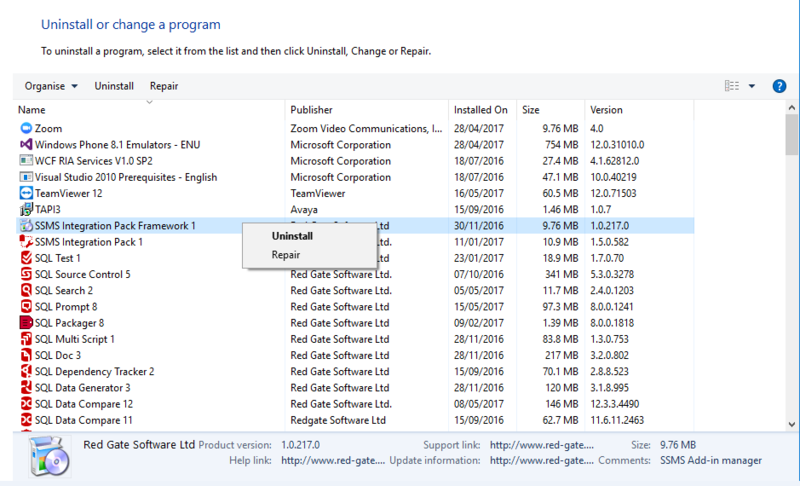 Why is the repair feature in this article missing on Windows 10? Hi, as SQL Search is a plug-in to SSMS. What exactly is the problem that you are encountering?